OS/2 change drive/directory utility. 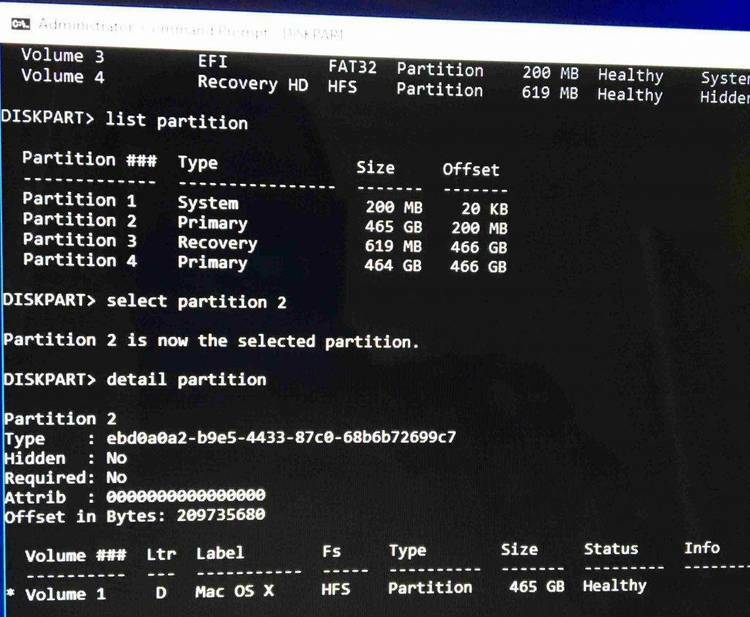 Works on FAT and HPFS partitions. A Change Directory program for OS/2 and DOS. Copyright 1989-1992 Les J. Ventimiglia. All rights reserved. anywhere on your disk is greatly simplified. Where : /r = Causes a complete rescan of the specified drive. /n = Do not write the VCD data file. d: = Drive to scan. after the last \ is used. An invalid option will display the usage. after any of the filespecs. or if the /n (nosave) option is used. "VCD_x.dat" where x is the drive letter. root directory of that drive. Scanning never crosses drives. drive also allows for faster searches for the desired directory. - VCD scans the entire tree for a match to [path]. then VCD will change to that directory. then VCD will remain in the current directory. - - - - - - moves to the root directory "\"
- - Speed searches for directory match. - - - Speed search for next directory match. - - - - - - - ReScan the current drive. - - - - - - - Change to a different drive. This program is distributed under the SHAREWARE concept. SUPPORT SHAREWARE WITH YOUR REGISTRATION FEES!! user on his own system. should be supported by computing community. requesting donations, for any such copies, however made. Novell client software on top of real mode DOS. cursor reaches the bottom of the windowed box. due to a bug in the VIO libraries supplied with the toolkit.